The results from this quarterly research are important for building a mandate on behalf of our members and give Wairarapa a coherent voice for business. One of our key objectives is to develop and build robust regional intelligence. 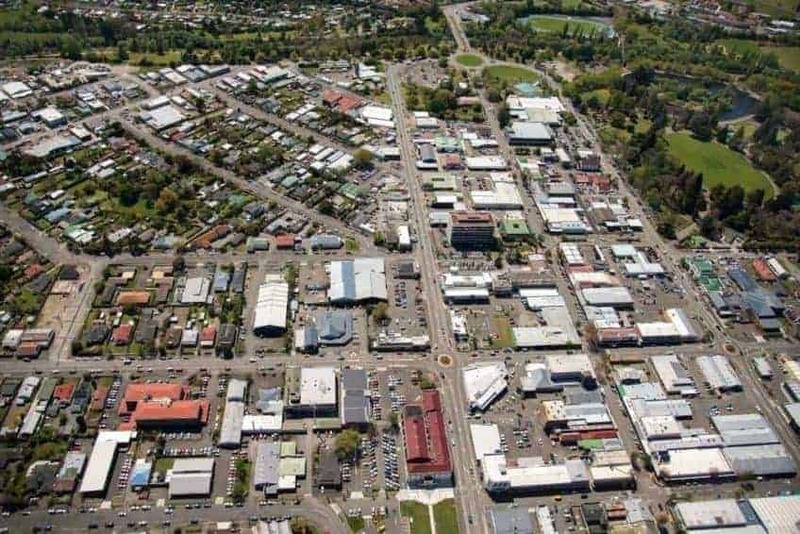 The first quarter survey of 2019 included specific questions to gauge members’ views on the Capital Gains Tax proposals, Fair Pay Agreements and the Wairarapa Economic Development Strategy. Overall the survey indicates there has been a slight downturn in business confidence, possibly as the result of increased pressure from compliance and further issues with staffing. It might also reflect some of the uncertainty currently being felt within the business environment. 83.33% of our members who completed the survey believe that the regional economy will be the same or moderately worse in 12 months’ time. This resulted in a net positive of 12% compared to a net positive of 32% last December. 66.67% of members also expect their own business position to be moderately better or the same, compared to 16.67% to be moderately worse, resulting in a net positive of 31% compared to 35% in December. In addition, 41.67% believed their business earnings will be moderately better, contributing to a net positive of 28% for Wairarapa, compared to a net positive of 35% across the Wellington region. The figures are down from last quarter’s net positive of 32% for Wairarapa and 44% for the Wellington region. When asked unprompted about the barriers business and organisations are facing in Wairarapa, almost a quarter of those surveyed listed compliance as the biggest barrier (24%), followed by both staffing issues (20%) and competition (20%). Members don’t appear to support the Tax Working Group’s Capital Gains Tax as it is currently proposed, but it is still far more popular in the eyes of Wairarapa businesses than in the rest of the region, with a net opposition of 42.06% compared to 83.87% for the Wellington Region as a whole. 40.21% believe it will actually worsen the business environment for their organisation. There seems to be marginally more support for Fair Pay Agreements, with a net support of 2.62% for agreements being compulsory for employers, and a net support of 3.28% for some specific sectors or industries having minimum pay and conditions higher than the statutory minimums applying generally across all other industries (net oppose 16.66% and net oppose 10% respectively from the Wellington Region). Members seemed to feel that productivity will not increase in those sectors or industries which introduce Fair Pay Agreements. The survey also indicated that our members are aware of the Wairarapa Economic Development Strategy and Action Plan, with 40% of those surveyed saying they had read the document. However, only a fifth agreed that the plan would contribute to positive growth for the region. Interestingly, many of our members felt the region’s strategic priorities should be focused on water, transport, housing and internet connectivity, which apart from the later, all feature prominently in the Economic Strategy. If you want to hear an up to date economic forecast then please take up the opportunity to join Business Wairarapa for lunch and listen to ANZ Chief Economist Sharon Zollner on Wednesday 1 May.